Many people dream to publish a book but do have the time or the know-how. 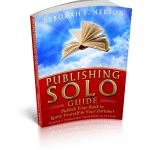 To overcome the steep learning curve of digital publishing, Publishing SOLO provides tips, tools, books, workshops, and information for Do-it-Yourself Publishing. Once out of reach of ordinary people, self-publishing a book is finally attainable through employing print on demand and digital graphics. 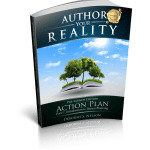 Inspired and energetic self-published authors are creating best sellers and making substantial incomes. 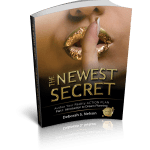 With a portfolio of 100+ self-published books and authors, Deborah S. Nelson, CEO and Publishing Coach, has a passion to mentor people through the exhilarating transformation from writer to published author. Dreaming and writing—what do they have in common? 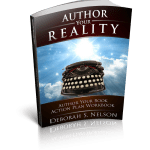 Perhaps it is Deborah S. Nelson, who has united her two greatest talents within her most powerful personal development book series–Author Your Reality Action Plan. Her ability to guide dreams to reality inspired Ms. Nelson to invent and author this unique three-part learning series–the first of its kind! The series involved self publishing a book as the final outcome of the curriculum. 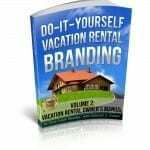 This site is about using the power of the pen for self transformation through self publishing. 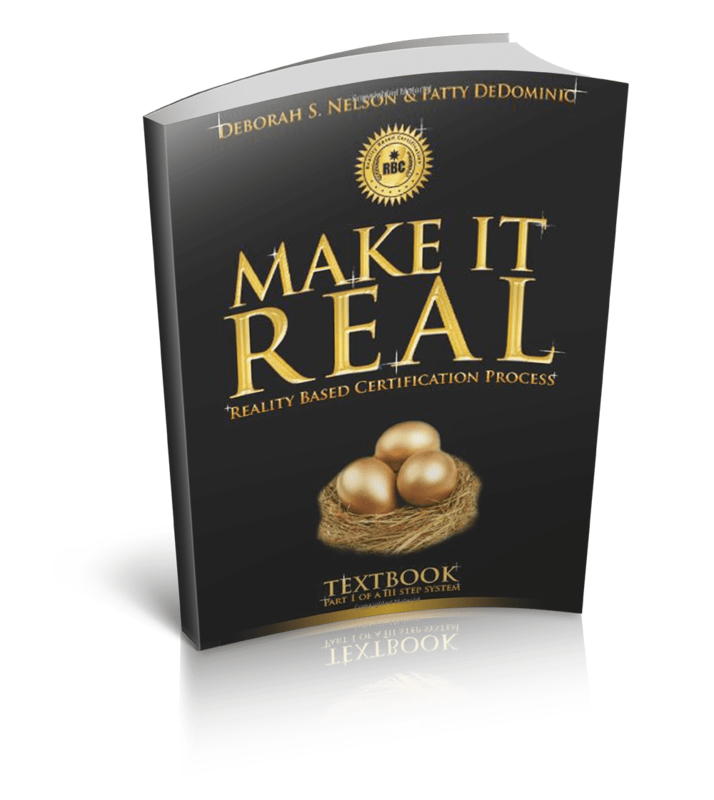 Ms. Nelson has opened this site to bring certain people in ready to live their dreams to publish on purpose. 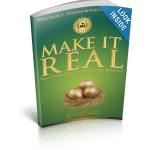 This website will give you free and paid resources to make your publishing dreams come true. 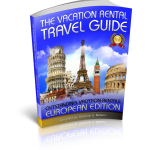 Through this site we aim to teach all about publishing a book on Amazon. Ms. Nelson’s first big dream at 14, was to become newspaper editor and writer. And she fulfilled that dream early on, within her first year of junior high school. Her next dreams was to fund her own college education. Still in love with writing, between studies and worked she made time to write for her college newspaper. Dreaming and writing, she graduated in the “70s, debt free, with a Bachelor of Science from the University of Texas at Austin. Soon after, she joined The Austin Sun, a weekly entertainment and cultural magazine. In the 80s, Ms. Nelson emerged from a difficult divorce into the role of sole functioning parent. This challenge created just one thing for Nelson, a new dream—to to raise her daughter as a happy healthy, successful person, and not to allow her to become another statistic of a broken home. Concern for her child’s future propelled her into a new era and a new dream, to start one of the first “home-based business,” That dream realized gave her freedom as a full-time, on-purpose solo mom. Today, Ms. Nelson’s daughter is living her dreams in NYC as a fashion and beauty photography doing high-end shoots all over the world! How is Ms. Nelson Qualified to Teach About Publishing a Book on Amazon? Devoted to women in business, Working Women Magazine recognized Nelson in the “90s for entrepreneurial excellence; and she was also selected as a national finalist for Ms. Corporate America 2008–another childhood dream realized. 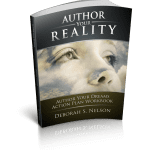 If you are from a broken home, a 3rd world country, or a victimized minority, Ms. Nelson wants you to know that no matter what you can overcome your obstacles and to tell your story and publish your book. Even if you feel that you do not have money, you can do it; you can learn all about publishing a book on Amazon, touted as “Earth’s largest bookstore.” You can publish internationally on Amazon.com. 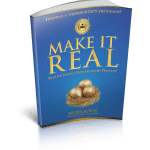 This site offers many tools for you to take the first step in fulfilling your dream to publish…or any dream for that matter! Ms. Nelson published her first book without money after having put her daughter through college and was flat broke after doing it. 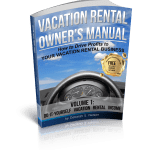 Deborah S. Nelson is the author and publisher of 14 books, including The Newest Secret, Vacation Rental Owner’s Manual, Do-it-Yourself Vacation Rental Branding, The Vacation Rental Travel Guide Series, and the Author Your Reality series. 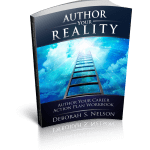 As a publishing coach, she has guided over 100 authors in publishing their works.. With two decades of experience in the publishing, printing, and advertising industries, Ms. Nelson’s passion is getting your book to the finish line. 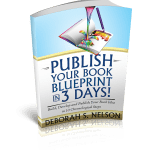 Her powerful new guidebook entitled Publish Your Book Blueprint familiarizes both seasoned and aspiring authors with every step of the digital publishing process. 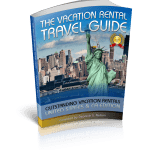 By the course end, each author will produce a published proof of their book concept which prepares them for final publication on Amazon.com., This system not only circumvents countless hours of learning time and frustration, but participants will be well positioned to publish again and again.Ms. 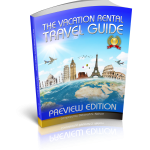 Nelson w rites and travels for her travel publication, The Vacation Rental Travel Guide, with her home base primarily in the Caribbean. 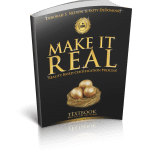 As you thoroughly explore this site you will find many free tools and resources which are all geared to teach you all about publishing a book on Amazon. Below are many of her books published on Amazon.